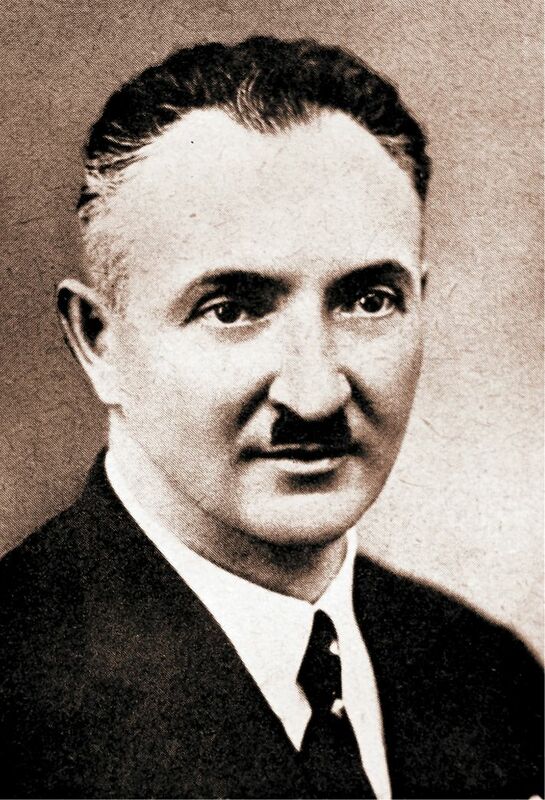 Josef Sousedík (1894 – 1944) belongs among the most important personalities of Czech electronics engineering. He patented more than 50 inventions in the field of electrical engineering and construction, some of which were worldwide patents. He aimed his inventive activity in particular to electrical machinery and equipment, automatic regulation, electric traction and gears. His first patent on the electric car from 1927 was patented in 23 countries around the world. His electronics factory built a lot of the components for the Tatra company motor coach M 290.0., the so-called Slovenská strela (Slovak Missile). 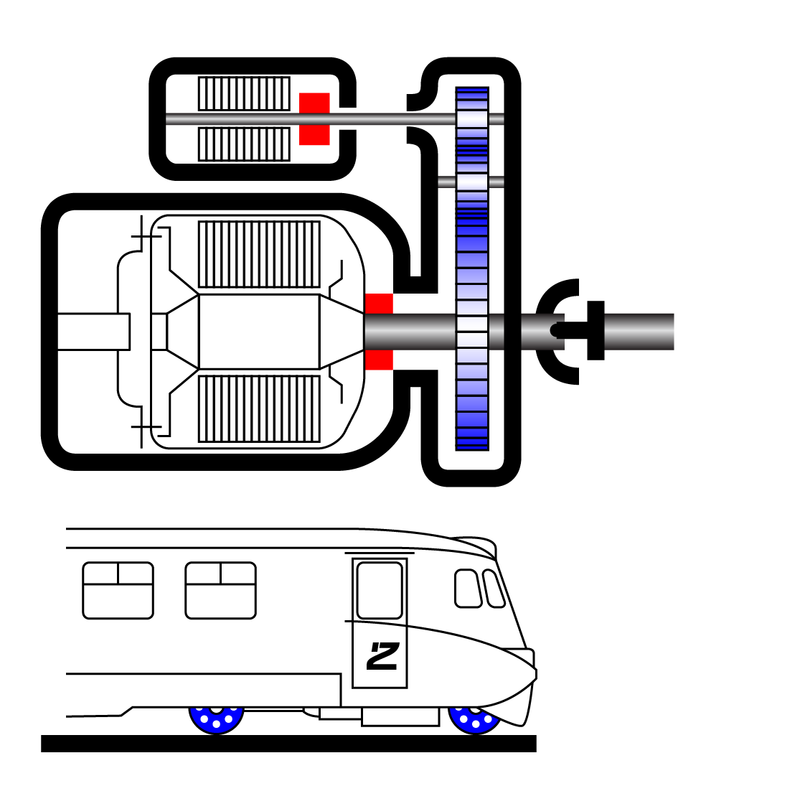 Sousedík’s specific work on the Slovak Missile was the electromechanical transmission of power from internal combustion engines to the driving gear of the motor coach. 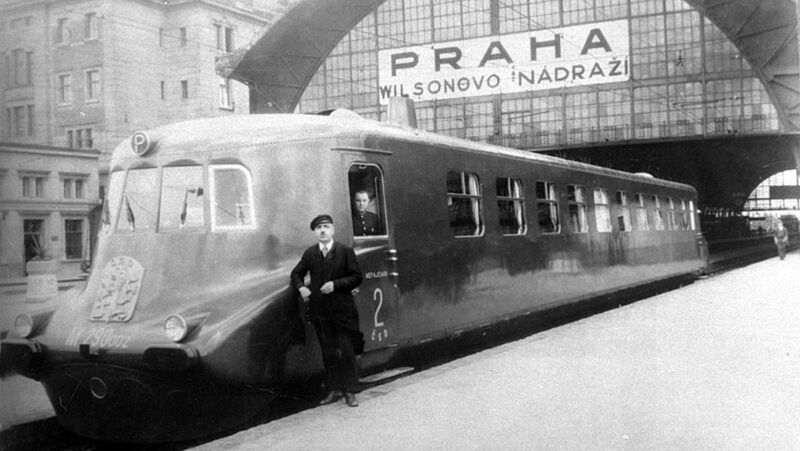 “Slovenská strela” went out for the first time on the line between Prague, Brno and Bratislava in 1936. 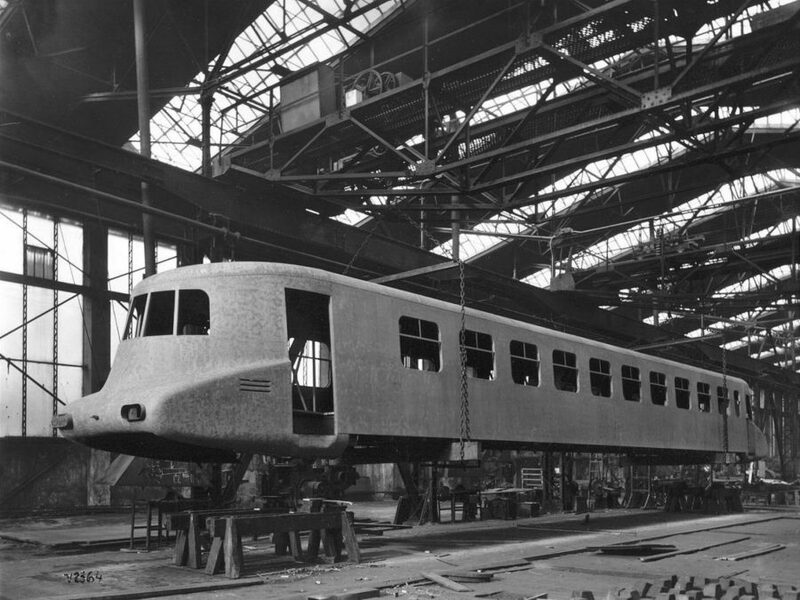 It was one of the fastest trains in the world at that time and reached a speed of 140 km/h. An indispensable part of Sousedik’s personality was the love of his homeland. During his years in business he received several favorable offers for transferring production abroad, which he refused. He was busy both politically and socially and was actively involved in the anti-nazi resistance. Josef Sousedík died during an interrogation in the year 1944. Not only did the communist regime ignore his legacy, his family had to face many persecutions. His name was finally cleared in 1989. Josef Sousedík opened his own workshop for the production of electric motors and other machines based on his own patents in 1920. 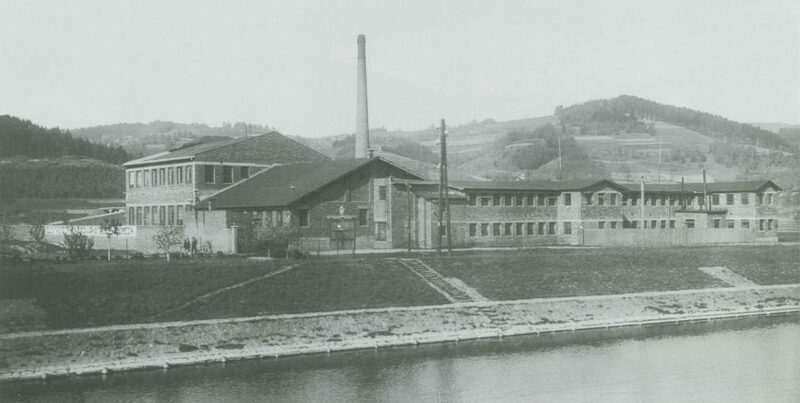 This workshop gradually grew into a prosperous and modern enterprise called Josef Sousedík, Elektrotechnická továrna, Vsetín. 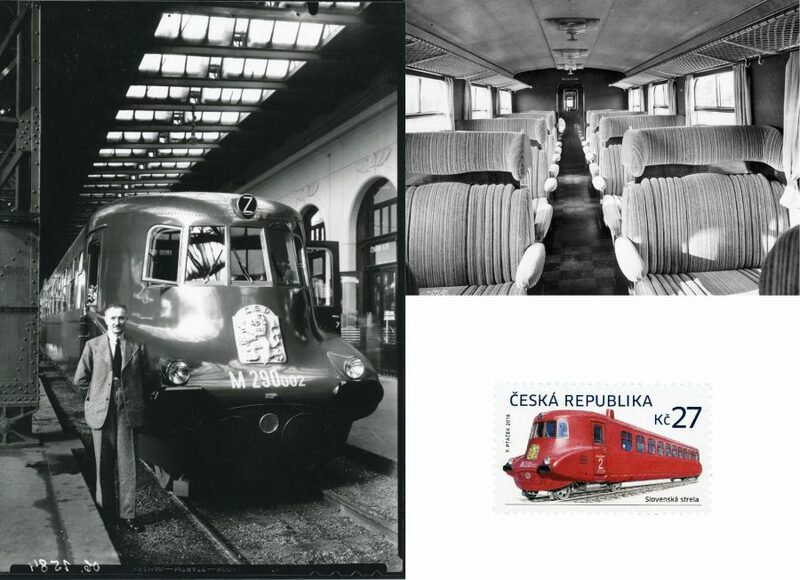 At the time of the economic crisis, the company was transferred to the Ringhoffer – Tatra group, while Sousedík worked there as a director untill 1939, when his entry into the business was forbidden by the Nazis. In spite of that, he continued to collaborate with the company. In 1942 he even set up in his home a private development lab, where he worked until his death. 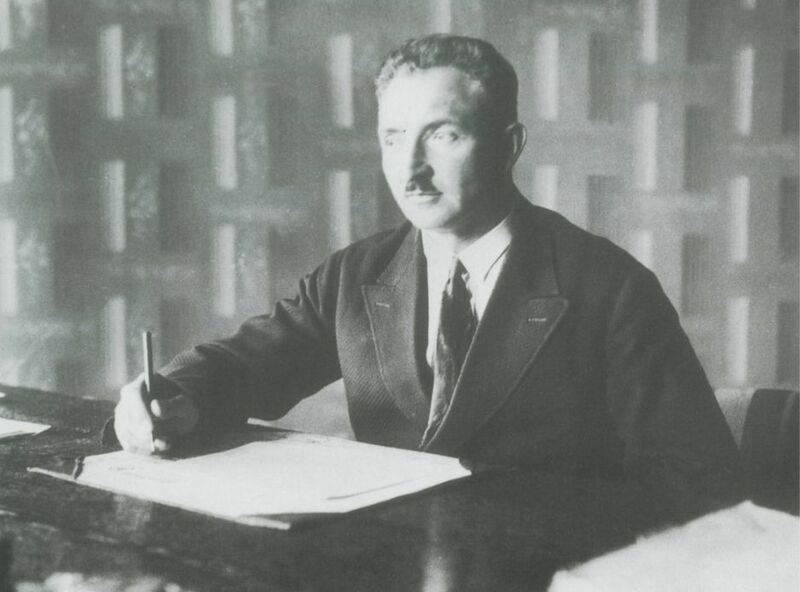 Sousedík had hidden some of his inventions in the war years to prevent their utilization by the Nazi occupiers, and he intended to apply for more patents after the war. He owned many patents for such inventions as a vertical take-off plane, an electric steering system for motor vessels, and rail and road gears.